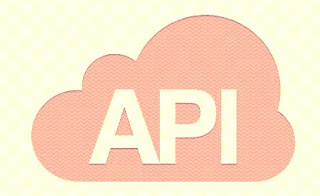 Most of the newbie might be finding it difficult to get the full explanation on what the google api is all about. Huh today I will be giving you some simply terms on what google api is all about. Google API is used to help the developers to integrate Google services into their web, like google maps, etc. it's a way to connect to their services with your website or application. As there are many different APIs, you can do virtually anything, such as customized search, Maps exploration, then, youtube api, analytics / adwords api, and many more of course.